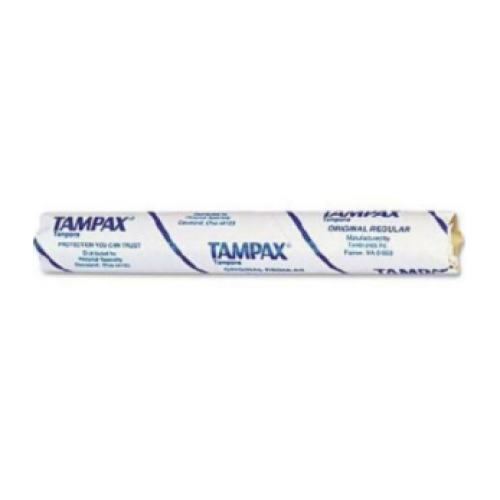 Tampax Regular Absorbency tampons are women's health aids for feminine hygiene. These tampons feature the original, regular absorbency and a cardboard applicator. Tampax have an absorbent core designed to fit your unique shape. This tampon has a LeakGuard skirt that works to absorb leaks before they happen. Each tampon comes in a strong, durable wrapper and has an Anti-Slip Grip applicator. The tampon is a 100% flushable and the applicator is made from biodegradable cardboard. Tampax Tampons with Regular Absorbency by Tampax is unscented. 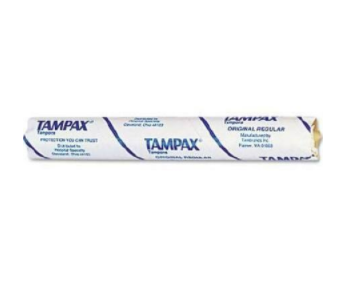 Each tampon comes in an individual tube for cleanliness and convenience.